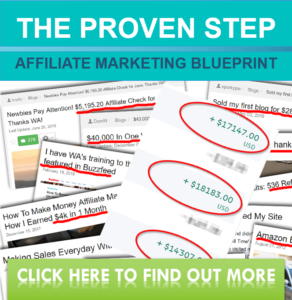 Welcome to ManagingYourFinance.com [MYF], your number one source for information on affiliate marketing and tips on working from home. We’re dedicated to giving you the very best of information. Founded in 2015, MYF has come a long way from its beginnings and it is still an infant in the cyber world. When MFY first started out, our passion for helping other who wanted to start an online business by providing the best information and sources for our readers drove us to extend the knowledge to cryptocurrency, of which we consider it as a form of “generating” online income from home too. We now serve our readers from all around the world.